Hailing from Yemen, Dr. Abdu immigrated to the United States as a young man and is, today, an admired and respected leader in the healthcare sector and his community. He has served as a trailblazer and achieved remarkable success as a surgeon throughout his more than 50 years of medical practice. Currently affiliated with several hospitals near his home in Youngstown, Ohio, including the St. Elizabeth Health Center and St. Joseph Health Center, Dr. Abdu has also dedicated his life to the fight against breast cancer, through his establishment, in 2011, of the Joanie Abdu Comprehensive Breast Care Center (named after his late wife, who lost her battle with breast cancer in 1994). This state-of-the-art facility – part of Mercy Health-Youngstown – was created to deliver the most accurate prevention, early detection, diagnosis and support services available in an environment of compassionate and coordinated care. 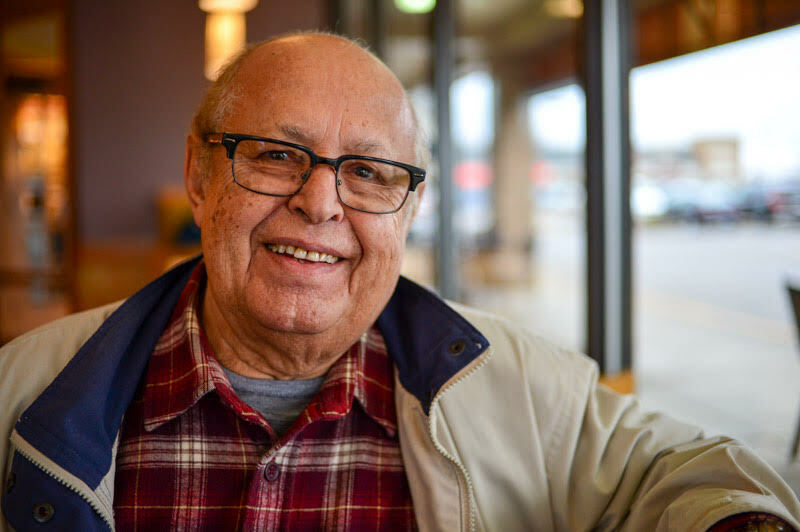 Now retired as a surgeon, Dr. Abdu serves as emeritus director of surgical education at St. Elizabeth Health Center and professor emeritus of surgery at Northeast Ohio Medical University. While Dr. Abdu’s accomplishments as a medical professional are widely acclaimed, his career is rivaled perhaps only by his commitment to women’s health and empowering communities at home and abroad. Formerly volunteering his time as an advisor to the Yemeni Minister of Health, in addition to tutoring and mentoring Yemeni medical students, Dr. Abdu also contributed his expertise to the emergency response to Hurricane Katrina and to medical missions in Guatemala and Mexico. A brilliant surgeon, compassionate philanthropist and powerful inspiration to immigrants everywhere, Dr. Abdu epitomizes the mission of ACCESS. In recognition of his extraordinary achievements in the world of medicine, distinguished contributions as an immigrant to his community and to the U.S., and his remarkable commitment to enhancing the lives of so many, we’re thrilled to honor Dr. Rashid Abdu as a recipient of the 2017 Arab American of the Year Award at our 46th Annual Dinner on April 22, 2017. The ACCESS 46th Annual Dinner will take place at the Detroit Marriott at the Renaissance Center on Saturday, April 22 at 6:00 pm. Don’t miss the opportunity to be a part of this highly anticipated signature annual event! Find tickets and sponsorship information here. For additional information, contact Nissrine Hussein at 313-842-4748, or at nhussein@accesscommunity.org.